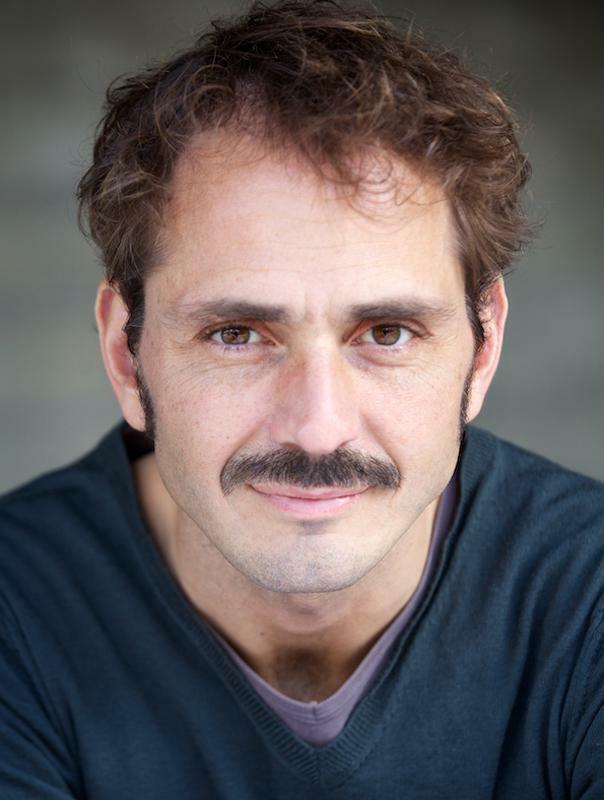 Italian actor, speaks fluently English and French, with over 12 years of experience on stage (theatre, mime, physical theatre), Films (including Secondo Tempo, screened in Venice 2010) and shorts (including Wonderful, terrible thing, screened in Cannes 2011)and voice overs. Jean Paul has a great presence on stage and is very expressive on camera with the ability to play lots of different characters. Versatile, with three languages spoken has played a variety of nationalities. Playwright, acting and direction of GRAZIE MARIA, show about a familiar tragedy, covering the topics of money, job and relations in actual society.